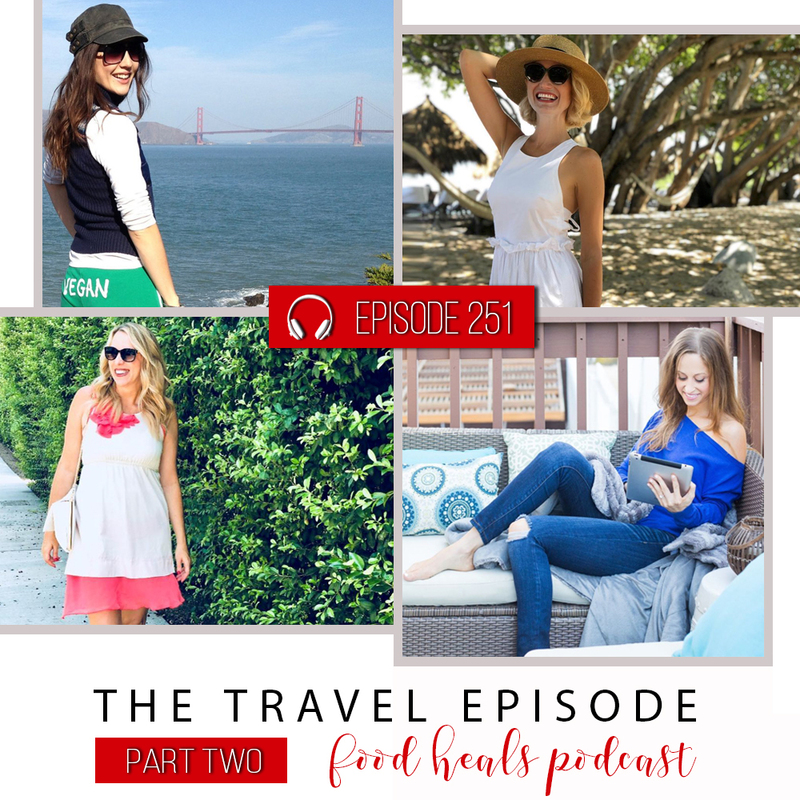 Part 2 of our Travel Tip Round Table with three amazing ladies: entrepreneur Whitney Lauritsen, journalist Erica Mandy and chef Leslie Durso. 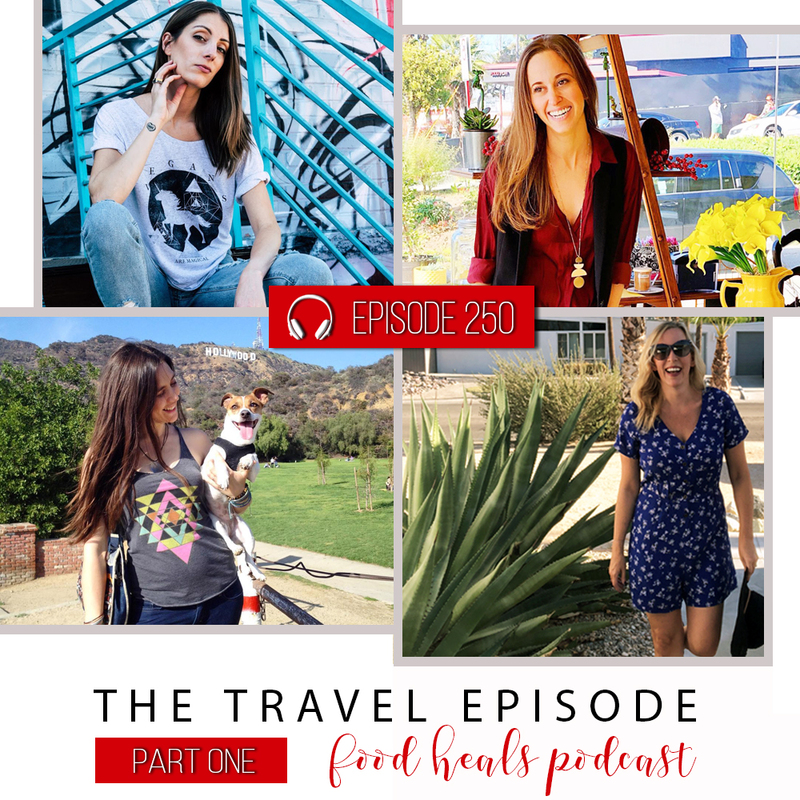 Talking healthy travel tips (and travel horror stories) with three of my favorite plant-powered people: vegan entrepreneur Whitney Lauritsen, plant-based personal chef Melissa Glazewski, and journalist Erica Mandy. Confused about keto? 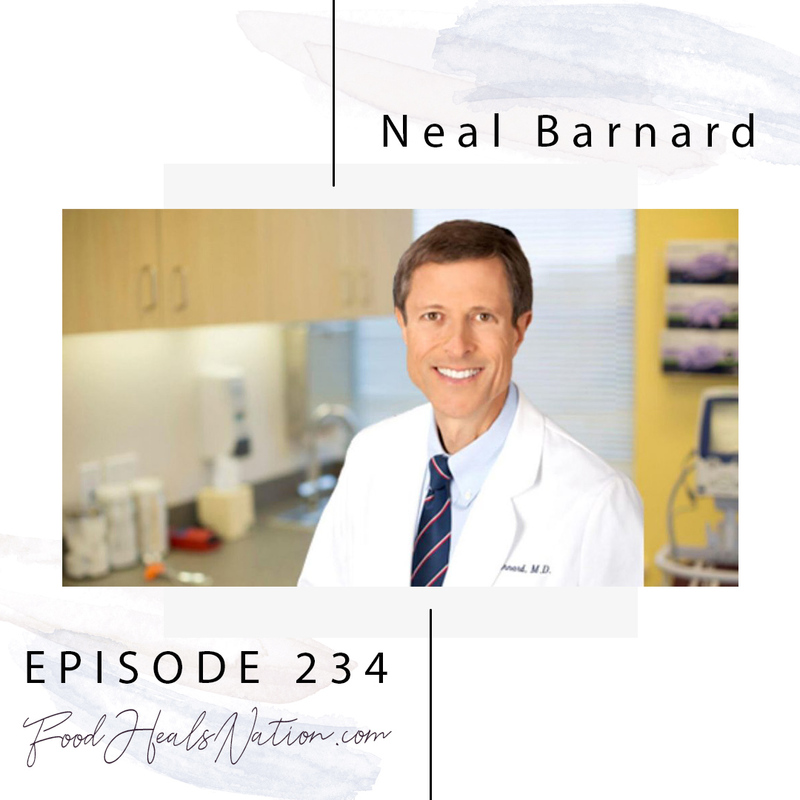 Dr. Neal Barnard busts the low-carb myth, plus he’s got the truth about soy, coconut oil and reversing diabetes. 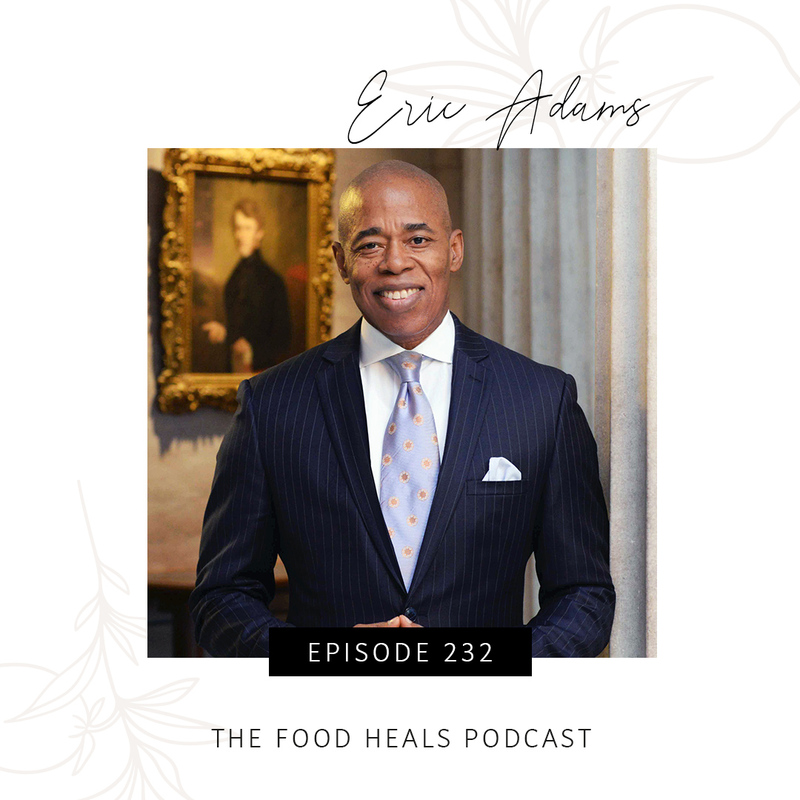 Eric L. Adams is a state senator, police officer and coalition builder who fights for equality and social justice…. And he does it all powered by plants! Today’s co-host is our favorite sunshiny vegan chef, Leslie Durso! 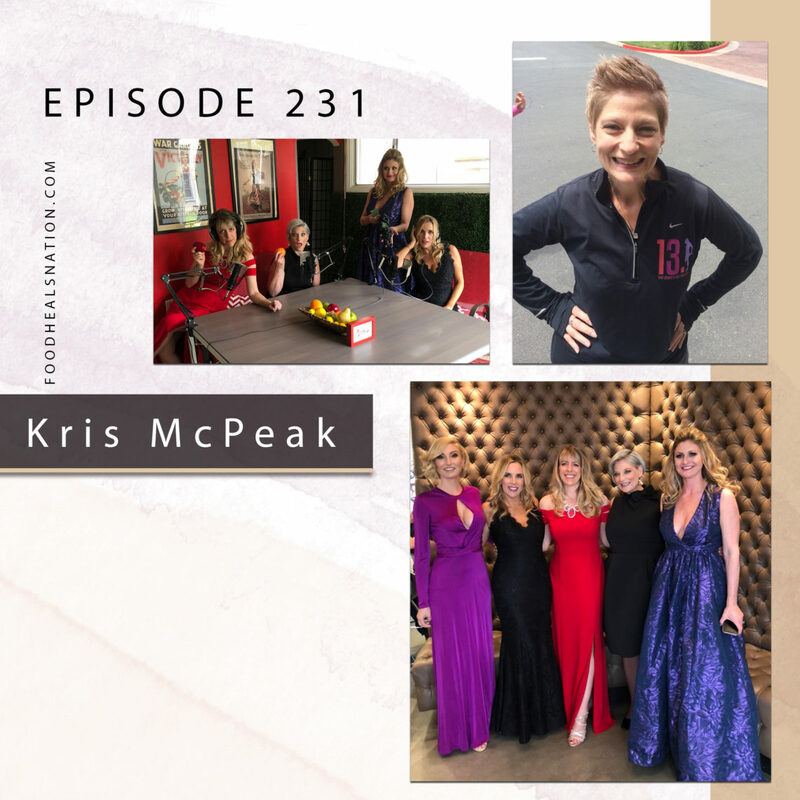 Kris McPeak is a career coach, author, blogger and fellow podcaster on a mission to help people tap into their gifts. Her productivity hacks will help you elevate your eight and reach your goals, no matter what they are. Ever wondered how you can veganize Italy’s most iconic dishes so you can enjoy them in a healthy way? Today’s episode is dedicated to helping you enjoy all that Italy has to offer, without the dairy or gluten. Tagged as: Allison Melody, Best podcast 2018, best podcast on health, best podcast on spirituality, Dana Claudat, de-cluttering the mind, finding prosperity in creativity, Food Heals Nation, Food Heals Podcast, getting rid of clutter, healing, health, Leslie Durso, Life Detox Jump Start Course, Podcasts about holistic health, What is Feng Shui? If you’ve ever wondered how to Feng Shui your home, this is the episode you’ve been waiting for! 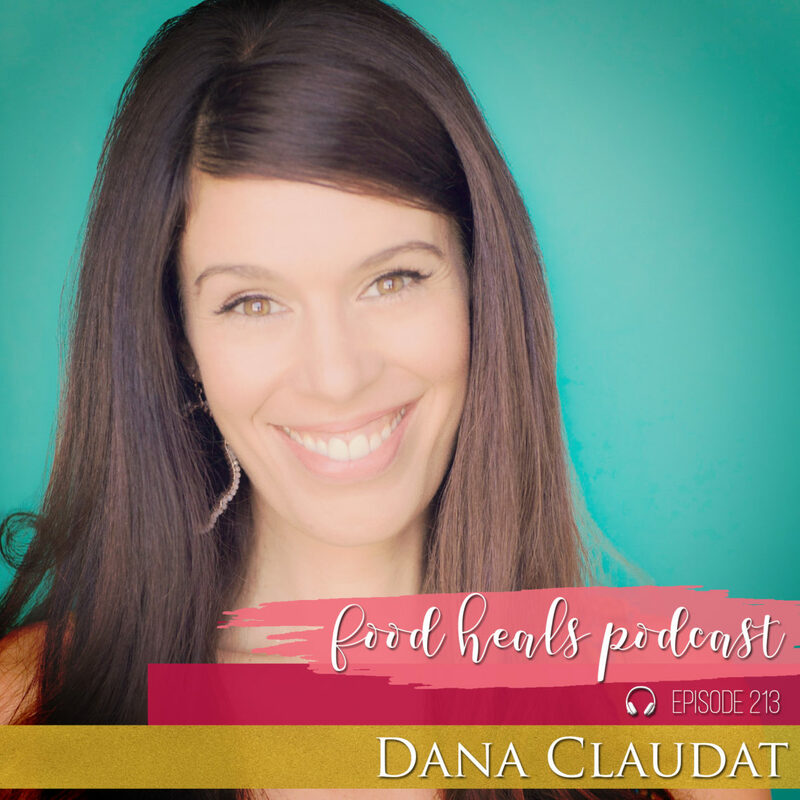 Feng Shui master Dana Claudat shares her top tips to declutter your home and create a space where creativity and prosperity flow into your life. 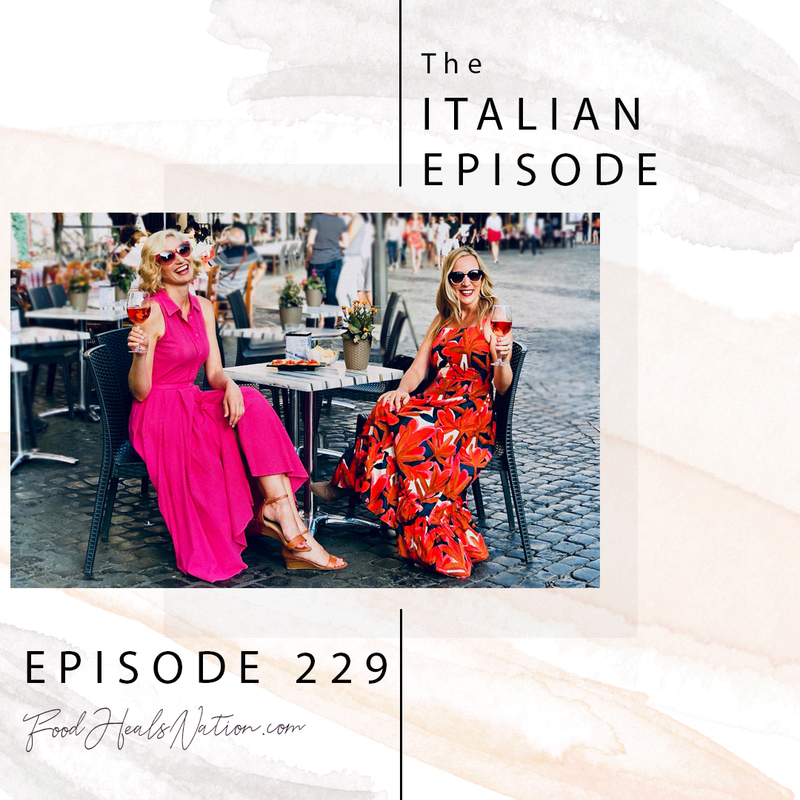 211: Sisterhood, Gelato and Wine – Let Us Take You On Our Vegan Italian Getaway! Tagged as: Allison Melody, Best podcast 2018, best podcast about diets, best podcast about vegan lifestyle, best podcast on whole foods, Food Heals Nation, Going to Italy, How to get kids to eat more vegetables, Leslie Durso, Suzy Hardy, taking a real holiday, vegan diet, Vegan Gelato, Vegan Italian Retreat, vegan nutrition, what is cauliflower popcorn? Let us take you on our vegan Italian getaway! 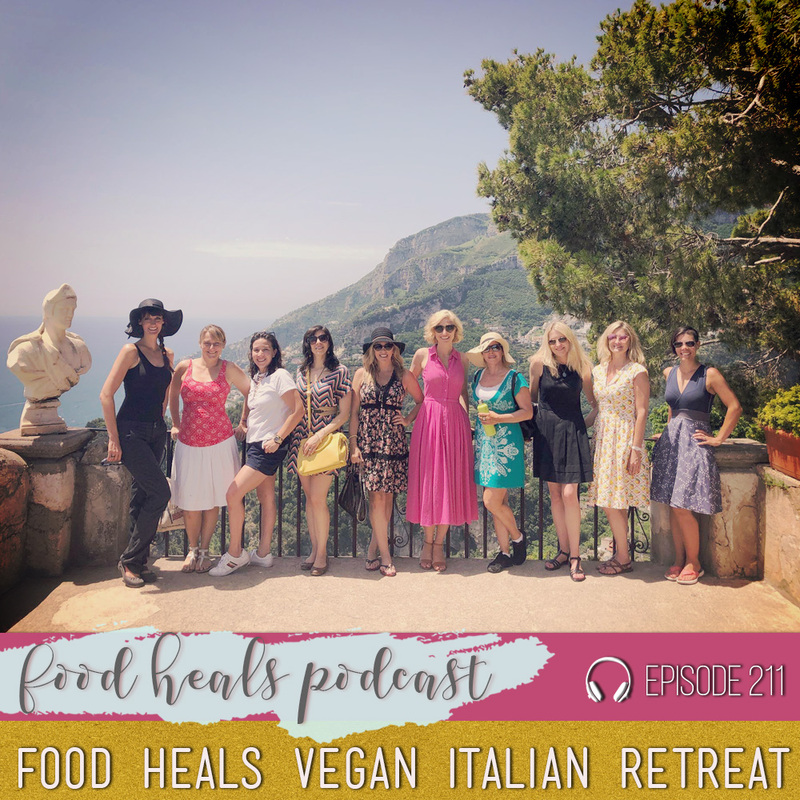 We recorded this very special episode on the Amalfi Coast. Discover our favorite things about Italy, how to get more veggies into your kids, and the most powerful ingredient to put into your meals. 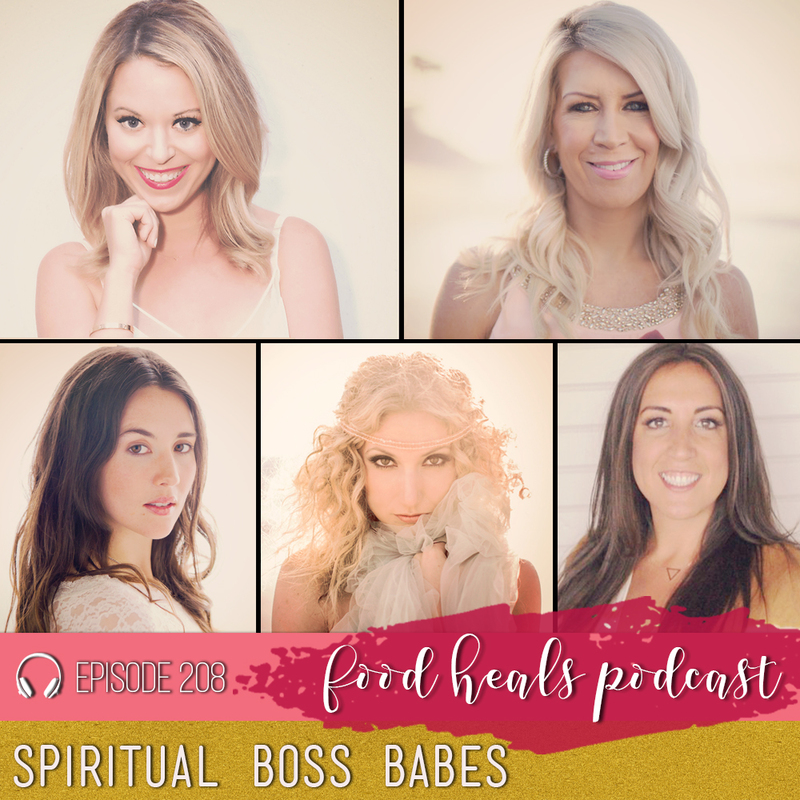 We’re talking to five super-fab spiritual boss babes: vegan chef Leslie Durso, high-vibe coach Danielle Mercurio, Eco Vegan Gal Whitney Lauritsen, spiritual success coach Lynne Taggart and soulful business guru Amanda Frances share their secrets to quitting the 9 to 5 and thriving as an entrepreneur.